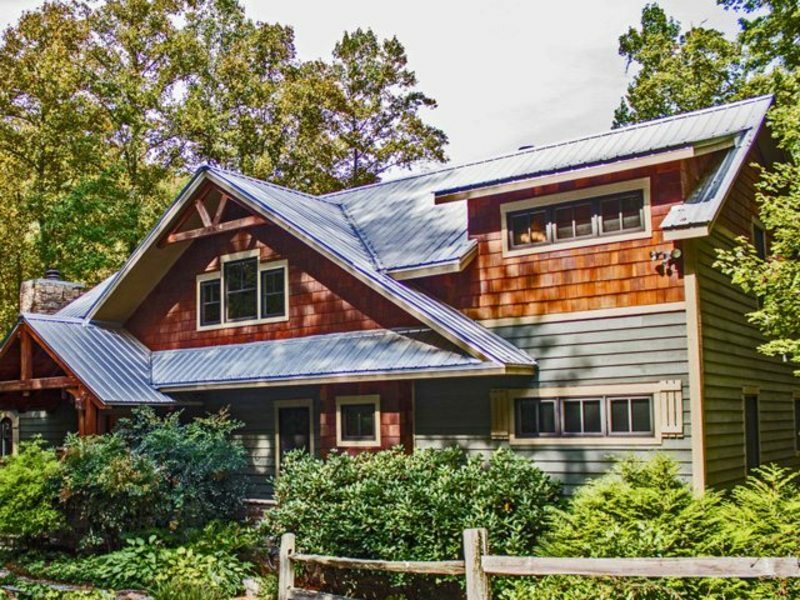 Lose yourself in the rustic luxury of one of the many rustic Smoky Mountain vacation rentals available. Majestic secluded cabins, stone fireplaces, and views for miles are common staples of the Smoky Mountain getaway. Smoky Mountain vacation rentals let you spend a week hidden away from the real world under the green summer canopy, a holiday spell brewing hot chocolate next to white-capped summits, or a weekend of leaf season amid the heart of Appalachian reds, ambers, and golds. The best part about vacation rentals in the Smoky Mountains? You won’t just see the view—you’ll be in it. A perfect vacation begins when you book one of the fantastic Smoky Mountain vacation rentals available in Western North Carolina. Smoky Mountain vacation rentals offer all the comforts of home, as well as breathtaking views of the mountains, lakes, streams and rivers our area is famous for. In the midst of awe-inspiring natural beauty, enjoy our rich cultural heritage and fun outdoor adventure. Plan the mountain vacation you have always dreamed of. 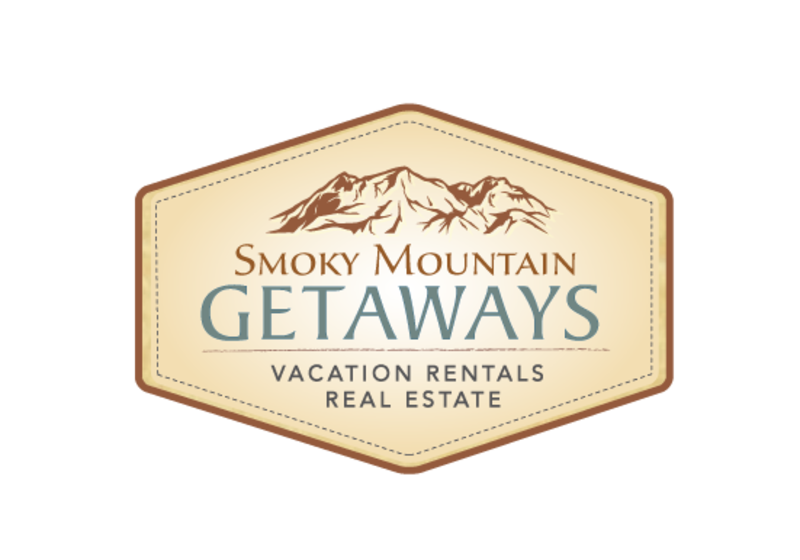 We can help guide you to the best Smoky Mountain vacation rentals. Wilderness retreats, private cabins, rustic holiday rentals, holiday cottages with luxury amenities, quiet holiday villas are just some of your options, and with so many to choose from you are sure to find the ideal Smoky Mountain vacation rental for your lifestyle. Fall in love all over again in one of our romantic Smoky Mountain vacation rentals. Luxuriate in a hot tub overlooking an incredible mountain vista. Relax as you sip wine in front of a crackling fire and gaze at a sky filled with uncountable stars. Unforgettable romantic Smoky Mountain vacation rentals abound in Western North Carolina. Fill your days walking hand in hand through old growth forest in The Joyce Kilmer Memorial Forest, or along the world famous Appalachian Trail. Swim, fish or kayak in one of our many pristine lakes and rivers or picnic as you gaze at one of the many waterfalls in the Smoky Mountains. Celebrate unforgettable honeymoons and anniversary in Smoky Mountain vacation rentals. Smoky Mountain vacation rentals come in all sizes. In our vacation rentals directory you’ll find so many options. Accommodate just Mom, Dad and the kids, or find lodgings spacious enough for shared vacations with the entire extended family. You’ll make a lifetime of sweet family memories in one of our many Smoky Mountain vacation rentals. Consider western North Carolina and the Smoky Mountains for your next family reunion, and we can guide you to the best places to stay and things to do. For adults, there’s Harrah’s Cherokee Casino, golfing, and shopping for exquisite hand made crafts. Kids will be endlessly entertained by gem mining, horseback riding or one of many other family activities. The whole family will love whitewater rafting. You’ll plan the best family vacation yet when you book one of our amazing Smoky Mountain vacation rentals. We have perfect getaways for the whole family, year round. Luxury cabin is located between Franklin and Highlands. Private, Peaceful, Perfect! Featuring indoor and outdoor fireplaces, mountain views from almost every room, upscale rustic furnishings, fully equipped kitchen, linens, washer/dryer, gas grill. Base all your mountain activities from here - hike, raft/canoe, scenic mountain drives, waterfalls, fly fishing, or try your hand at gem mining. 10 min. for downtown Franklin and 25 min. to Highlands. 828-421-0352, "http://www.LuxuryCabinNC.com"
Our vacation rental homes and log cabin rentals feature a variety of amenities to make your visit to the Great Smoky Mountains in Western North Carolina very special. We offer over 70 homes in and around Dillsboro, Sylva, Cherokee, Franklin, and Bryson City, managed for private owners who have tastefully decorated and furnished to their individual styles. All kitchens are fully equipped and linens are provided. Located in the heart of the Great Smoky Mountains, the Nantahala River and its surrounding environs offer visitors a plethora of activities from which to choose. With over 70 units to choose from, Watershed Cabins are located throughout the area (many of which are just minutes from the NOC, Fontana Lake, or the Tsali biking trails). From white water rafting and mountain biking, to exploring local antique and craft stores, your time here will be filled with excitement (if you ever manage to leave your cabin.) Whether its standing in front of a 20 foot front window of your cabin enjoying the panoramic view of the mountains while sipping your morning coffee, or, napping on a leather sofa with our Boseï¿½ stereo system humming in the background, we know your stay in the great outdoors will be anything but "roughing it." That's because every single unit has a hot tub and many also have outdoor fireplaces, pool tables, or other great amenities.